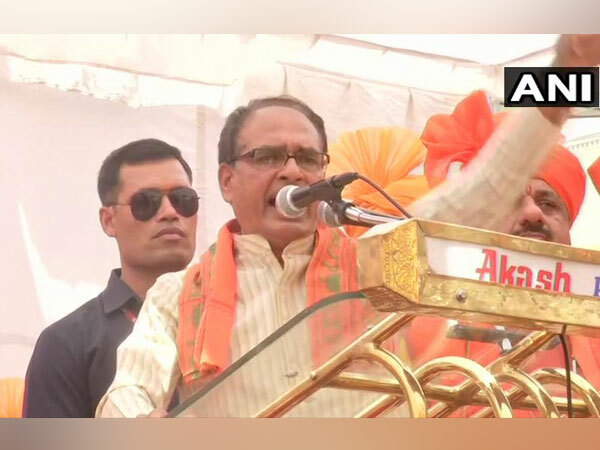 Bhopal (Madhya Pradesh), [India], Jan 24 (ANI): BJP leader and former chief minister of Madhya Pradesh Shivraj Singh Chouhan on Thursday termed as a "cruel joke", the reports of farmers being handed paltry sums as low as Rs 10 as farm loan waivers. Jaipur (Rajasthan) [India], Jan 9 (ANI): Congress president Rahul Gandhi on Wednesday hit out at Prime Minister Narendra Modi for not being present in the Lok Sabha when the House was debating the Rafale deal. New Delhi [India], Dec 14 (ANI): Former Reserve Bank of India (RBI) Governor Raghuram Rajan on Friday claimed that the loan waivers for farmers actually go to the "best connected rather than the poorest". Nashik (Maharashtra)[India], Mar. 08 (ANI): Demanding loan waivers, more than 25,000 farmers led-by All Indian Kisan Sabha (AIKS) on Thursday continued their march on the Mumbai-Agra National Highway. Etawah (Uttar Pradesh) [India], September 15 (ANI): In the aftermath of the Yogi Adityanath-led Uttar Pradesh Government announcing waiver on loans up to Rs. 1 lakh, farmers in the state have received waivers worth 19 paisa and 50 paisa. 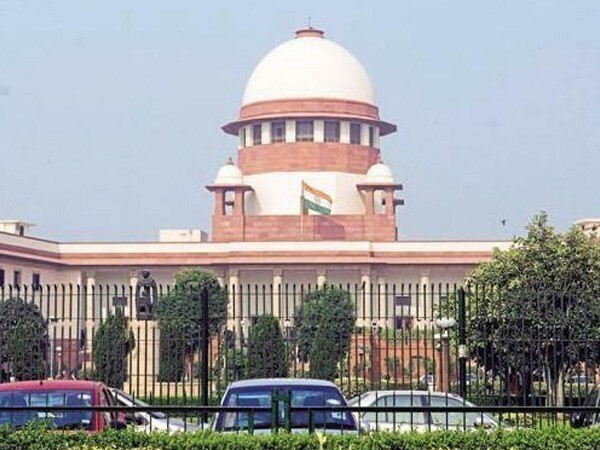 New Delhi [India], June 13 (ANI): Soon after Finance Minister Arun Jaitley announced the Centre's disassociation with loan waivers for farmers, the Congress party on Tuesday lashed out at the former, saying the Bharatiya Janata Party (BJP) must not make promises they cannot deliver.